Amid the simmering sibling rivalry in the DMK’s first family that triggered the suspension of his elder son M K Alagiri from the party, DMK chief M Karunanidhi has written to the Prime Minister seeking additional security for his younger son M K Stalin. 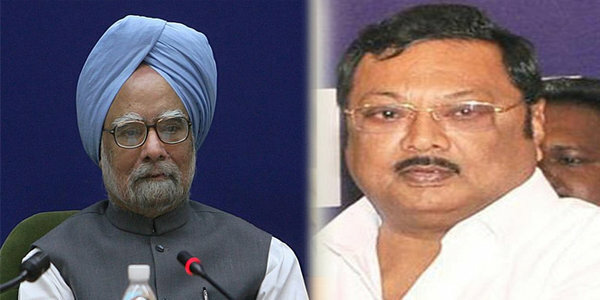 Party sources said the DMK president had recently written to Prime Minister Manmohan Singh seeking increased protection, “after the Alagiri incident,” in an apparent reference to escalation of tension in DMK’s first family involving Mr. Alagiri. Sources declined to divulge the contents of the letter. 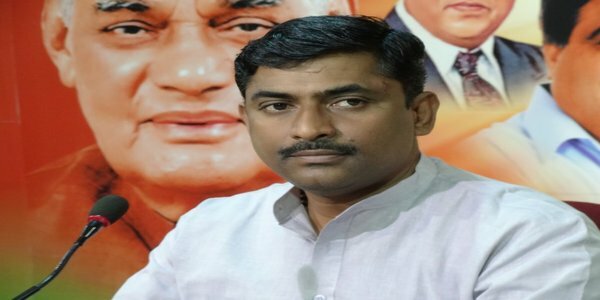 Mr. Stalin has been provided security cover of armed CRPF commandos after an alleged attempt on his life at Madurai railway station in June 2006. 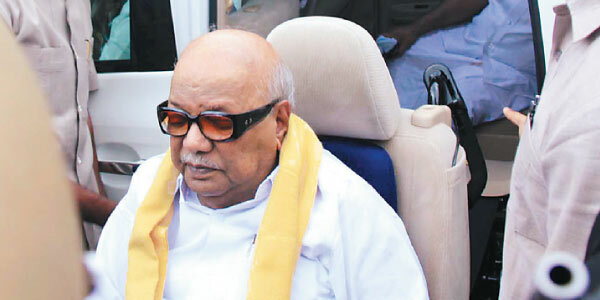 Accusing Mr. Alagiri of nurturing “unknown hatred” against his younger brother, Mr. Karunanidhi had on Tuesday stated that his Madurai-based son had even said that Mr. Stalin will die in three months. “No father can tolerate such words against a son. 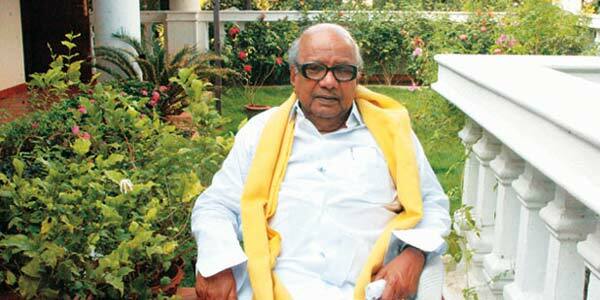 As the party chief, I had to tolerate them,” Mr. Karunanidhi had said even as the allegations were refuted by Mr. Alagiri. “Not even in my dream could I imagine such charges. Anyway, I take it as his greetings for my birthday…(Alagiri’s birthday falls on January 30),” he had said.